This week I visited Büro24/7 hr office. I stayed for a cup of hot tea and a nice chat with Büro girls. I got this cute, soft and maybe my favorite hoodie at the moment. It was the main part of my saturday afternoon outfit. This is the most casual I can get! I bet you never saw me wearing simple blue jeans (no wonder these are my mum's). I kicked them out of my wardrobe few years ago and I've never worn them since. At the end, I think the shoes are the most catchy (and most waited) item! I'm in love with them. Didn't take them off my feet since they came. I literally wear them in house all the time. Tina, blogger and journalist on Büro247.hr told mentioned me I'll be featured on their web. Can't wait to see what it is! 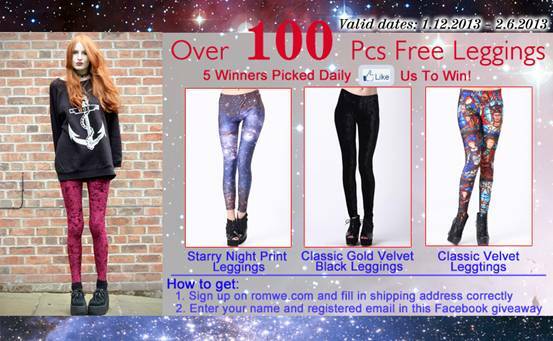 For all of you wishing to enter a giveaway, make sure to scroll down to the bottom and check out what Romwe has for you today. The giveaway is only valid on Street Belle Facebook page! I am in love with the boots and your phone cover is amazing! a kako je dobar duks! Fotke vanserijske! great phone cover and your blouse is amazing! Very cool outfit! I love the shoes and the jacket. omg,this outfit is awesome. Totally love it !!! odlicna si mi. super super super mi je ovo :) divna si stvarno! You look amazing!! love your jacket! This is a really cool look and I think you should wear jeans more often because they suit you very well if you want to have a chilled outfit. Amazing pictures and outfit! I am so in loveeee! beautiful photos! I love them so much!!! Love your outift and the iphone cover! Wow, love everything about this outfit! You are looking gorgeous. The hoodie looks fantastic on you! Absolutely gorgeous. Jealous of your coltranes. Htjela sam te pitati, kad si narucivala jaknu, kolika ti je bila carina? Thank for yuor comment. yuor blog is fantastico, yes follow each other. i follow yuo already. I LOVE THE JACKET, SHOES, SWEATER, GLASSES, BAG... oh wait... EVERYTHING! I really want to follow by bloglovin!!! But I can't find the buton?! great look I love boots <3! wow, wow, wow! Really nice pictures..And I love your shoes.. I Love Your iPhone case!! Great outfit!! Visit http://www.urbanfashionstylee.blogspot.mx and check my new post!! Super outfit i case za iPhone je odličan. amazing outfit and those shoes are sooooo sick! xO!